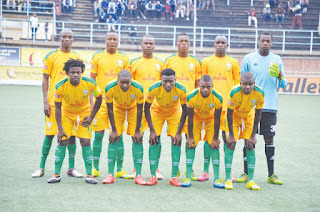 TRIANGLE-Sugar Sugar Boys as Triangle FC are affectionately known by their legions of fans from the Lowveld have promised blood at their fortress, Gibbo Stadium when they meet Chibuku Super Cup holders Harare City FC aka Sunshine Boys in the finals on Sunday as they gun for their second silverware since joining the Castle Lager Premier League in …. The Sugar Sugar boys are in high spirits after accounting for giants Dynamos FC in the semi finals by 1-2 despite a rain of missiles from disgruntled home supporters at Rufaro Stadium two weeks ago. 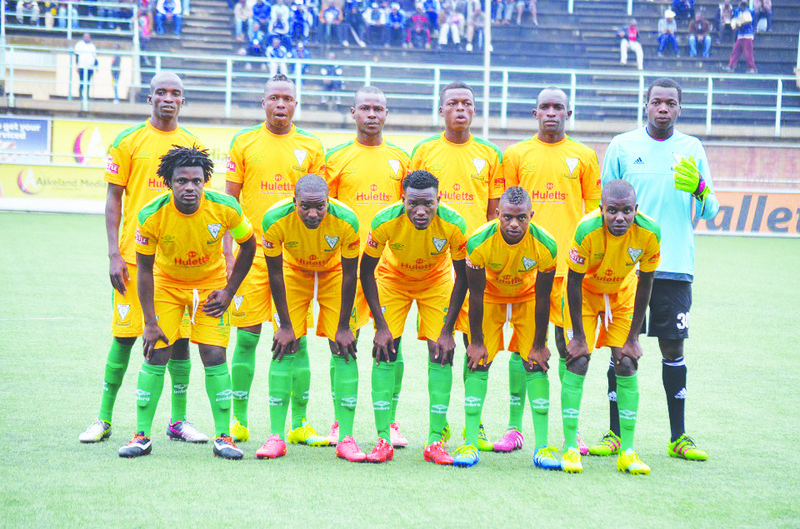 Taurai Mangwiro the Triangle FC gaffer who is enjoying a place in the sun has promised to win the trophy that will give the ticket to the winners to represent the country in the CAF second tier competition beginning this year according to a revised calendar year. “Facing Harare C, who are the Cup holders is very tricky as we go into the match as underdogs, but we are more thirstier for the Cup than them hence it is going to be a dog eat dog affair likely to go our way. “Although they may have an insight into my type of play since I once won the Cup with them in 2015, what I can say is this is a different team altogether with different players hence they should brace themselves for big surprise. “Playing at home is a huge advantage and like my predecessor Gishon Ntini who guided the team into the elite League and Biggie Zuze who won the NetOne One Wallet I also want to be remembered for winning this Cup with Triangle and enter into the history books of the Club,” said Mangwiro. Five lucky winners will walk away with $1000 each on the match day while the team that lifts the trophy will walk away $75 000 richer.